Highly collapsible and low weight paddles for easy transportation in a backpack. 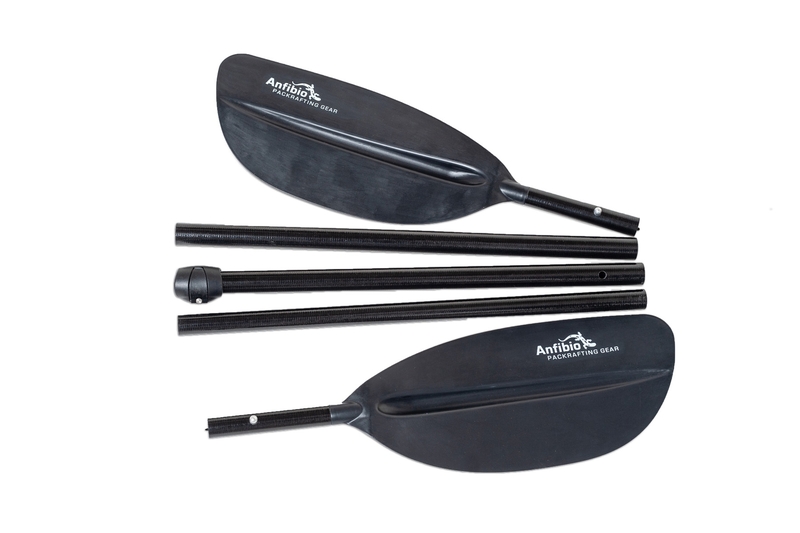 If whitewater, flatwater or trekking applications, the choice of a paddle is always a compromise of weight, durability and price. Please also check our comparison chart. 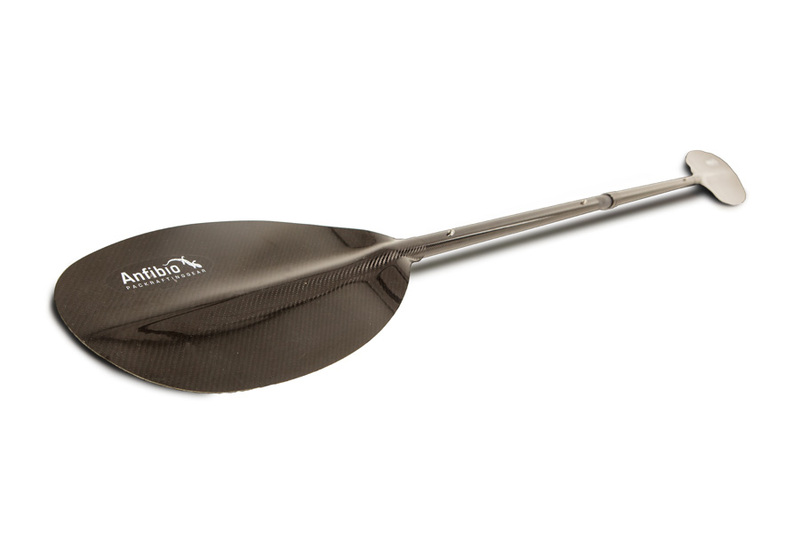 Lightweigt, 4part collapsible, double bladed paddle for standard use in a packraft single in whitewater and calm water. Typical length is 210cm. Choose from premium, economy and budget. 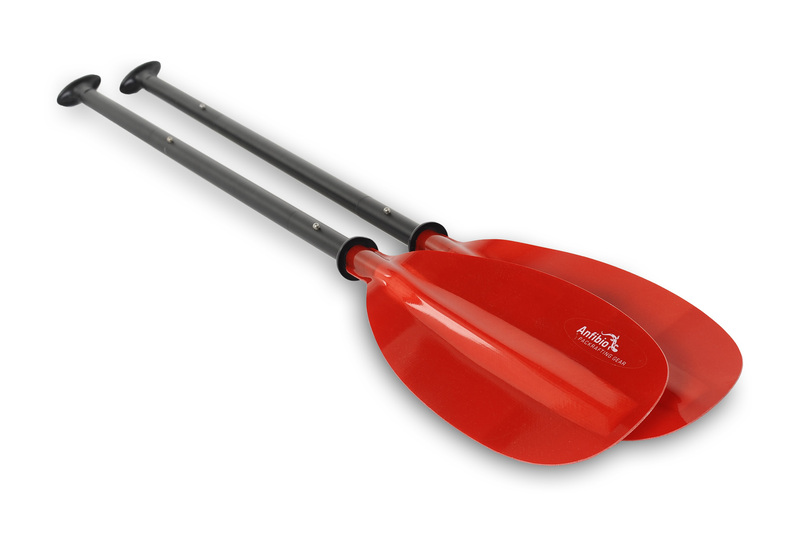 Versatile paddles for kayaking and canoeing style in combination. Especially suited for the Adventure X2. This is 3 in 1 multi paddles.